We have been super busy the last few days with some personal things and also working on some current projects. Thus, why I have been slightly quiet. One thing I have had time to do is discover some great items around the internet and I thought I would share them with you. We are dreaming of a new home and office space. Crossing our fingers. Will you cross them with us. This week is the big week for us. How has your week been thus far? that butterfly chair is gorgeous. Ooooh I’m keeping my fingers (and toes!) crossed for you! Good luck! Lovely finds. The butterfly chair and the handmade brass pendant light are great pieces. I would love to have both of them in my house! Ooh how exciting! I’m keeping my fingers crossed for you both! 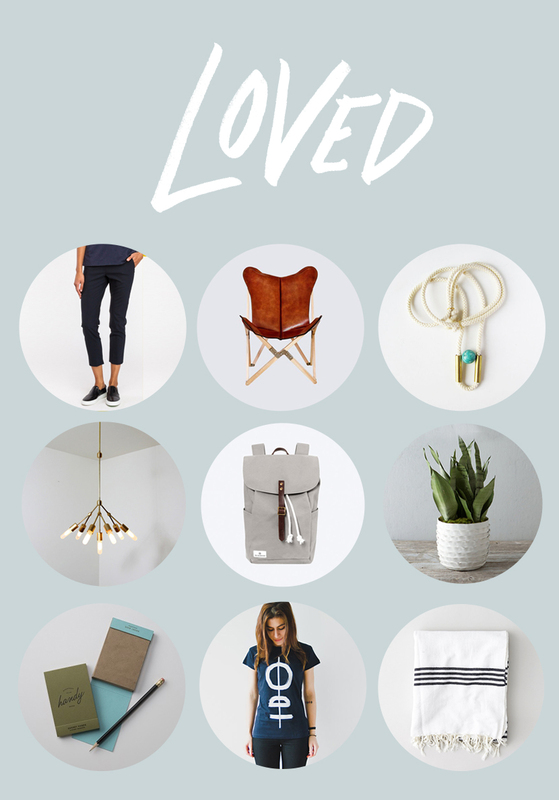 I’m loving that pendant light and the backpack too! Love the backpack. And fingers crossed!